To assist our clients with their tax requirements, we will register as your tax agent and liaise directly on your behalf with the Revenue Commissioners to ensure your tax affairs are compliant. I would like to compliment Eolas Money on their level of customer service. I found Eolas Money easy to deal with. When Jim made an appointment he kept it and in the meetings I had with him, he took the time to explain fairly technical financial details in simple language. He was always quick to respond to queries and I found him to be highly competent and very courteous. Any timeframes he outlined for progressing the issue at hand was dead on target. 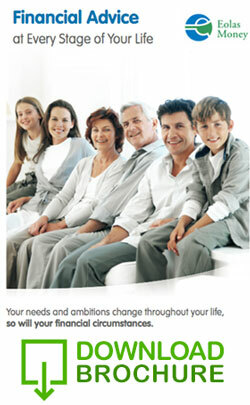 I would have no hesitation in recommending their services to anyone seeking financial advice.